Welcome to our website. 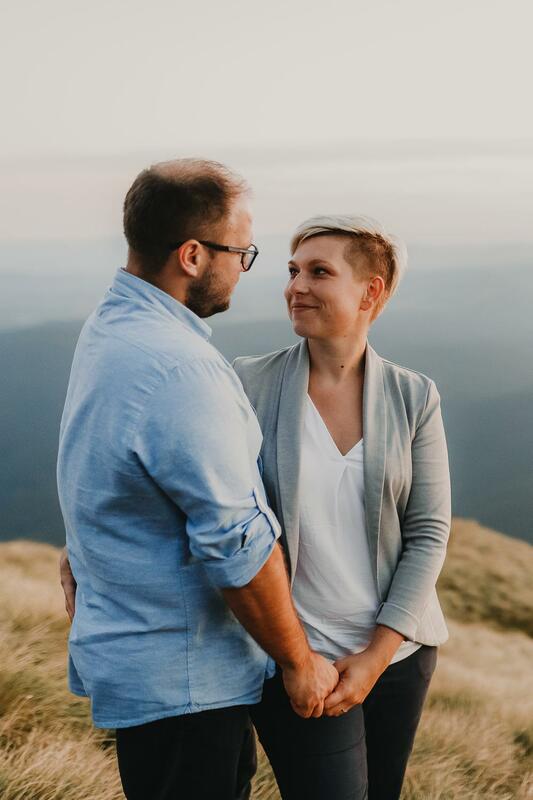 We are Tina and Anže, wife and husband joined by a common passion – photography. Through photography we would like to tell a unique story about your wedding day. In an unintrusive manner we search for perfect scenes and capture all the joyful and sincere moments of your finest day. We guide you into the most beautiful light with the best backdrop, and we try to photograph natural and genuine emotions that capture the true essence of your day. 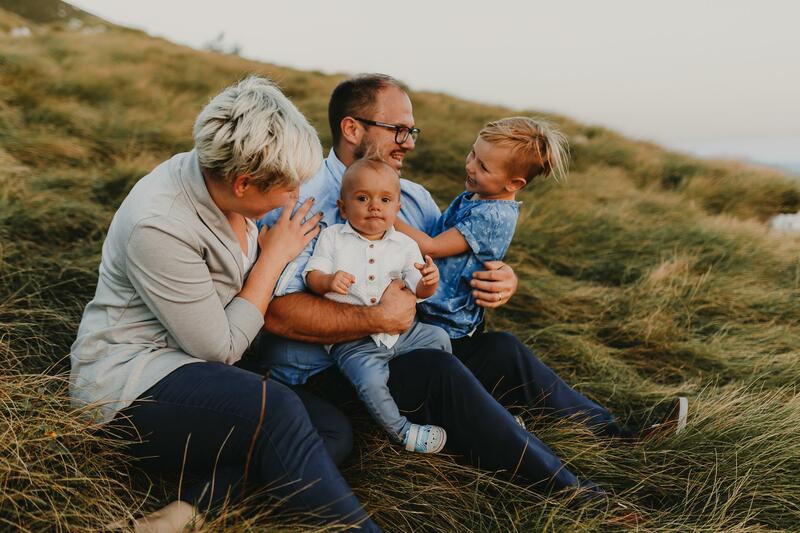 When not behind the lens, we enjoy adventures with our little ones, Zala and Val, with our friends and our family. We recharge our batteries in nature and gather new adventures on our trips around the world. Many beautiful moments and memories have already passed. We love to remember them and with photographs we can bring back those feelings and relive them over and over. We want you to, just like we do, capture and preserve those short moments, packed with a lot of emotion on a day that happens once in a lifetime. It will be our greatest pleasure to make sure that these moments are recorded in the most beautiful way possible – in photos, forever. We already look forward to meeting you.